Has the common passion with your friends led you to create a Motoclub? Increase the exclusivity of your Motoclub creating a strong combination with Motostore! A successful combination, just like your Motoclub, but also full of advantages, like the fixed 5% discount for all your members! Free your Motoclub in a few steps! Following the registration, you will be sent an email to confirm your registration. 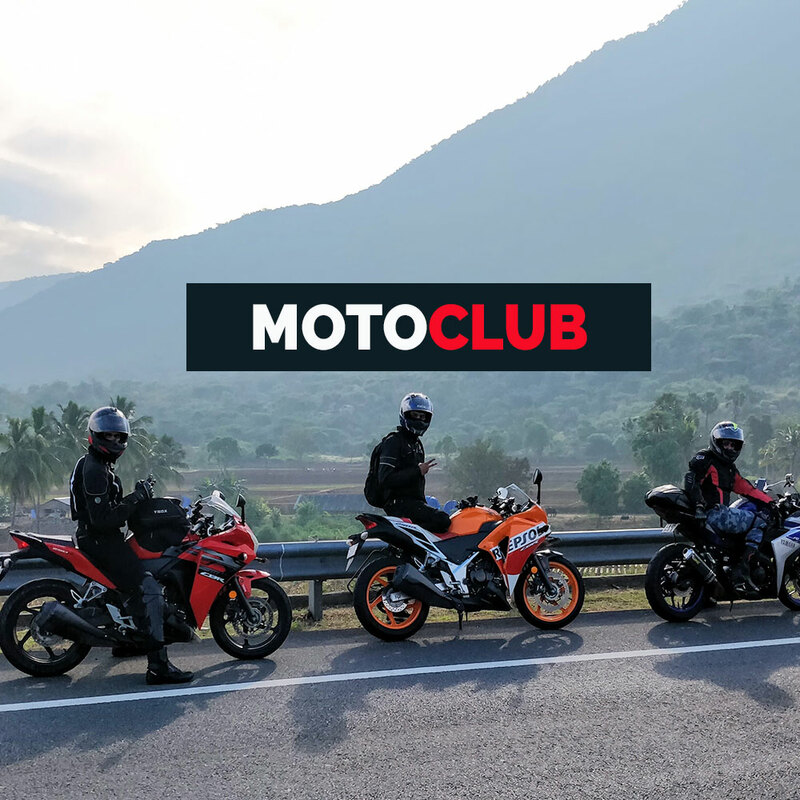 Now that your motoclub has an agreement, it’s up to you, dear President, and to your travel companions, to register to receive numerous exclusive benefits and a fantastic Welcome voucher! Attention: to take advantage of the fixed 5% discount it’s necessary to show the Motoclub member card at the shop.